This is the number 1 question I receive when I start working with people: I need to start living a healthier life but I don’t know how or where to start! This is a loaded question because living a healthier life isn’t always and shouldn’t be centered around your weight or what you eat. It should encompass everything you do – from self-love, your relationships, your habits, your career, your happiness, along with your health, diet and relationship with food. Your body, mind and soul all need to be synched together for optimal radiance! 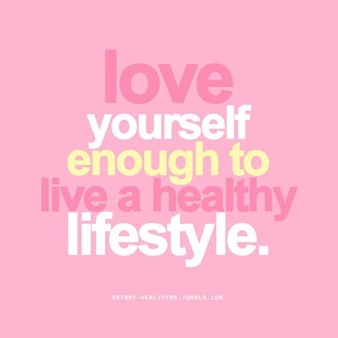 So that is my number 1 healthy living tip – start with loving yourself! And because I loved every single response I received from my friends and followers, here are several more ways to start living a healthier life! Kellea – There’s no such thing as too much water!!! Stefanie – Shop the perimeter of the grocery store! Jennifer – Prep prep prep! Fail to plan, plan to fail! Sabrina – schedule it in and don’t miss an appointment to care for you. Shane – Food = calories, calories = energy, energy = exercise smile emoticon. Kimberly – “I wish I didn’t workout this morning” – says no one, ever. Think of this before hitting snooze! Alisha – Live for your heart- do everything with your heart in mind. If it is good for your heart then it is good for your overall wellbeing. Tricia – 4 miles a day or 40 minutes of exercise a day! And doesn’t have to be all at once! 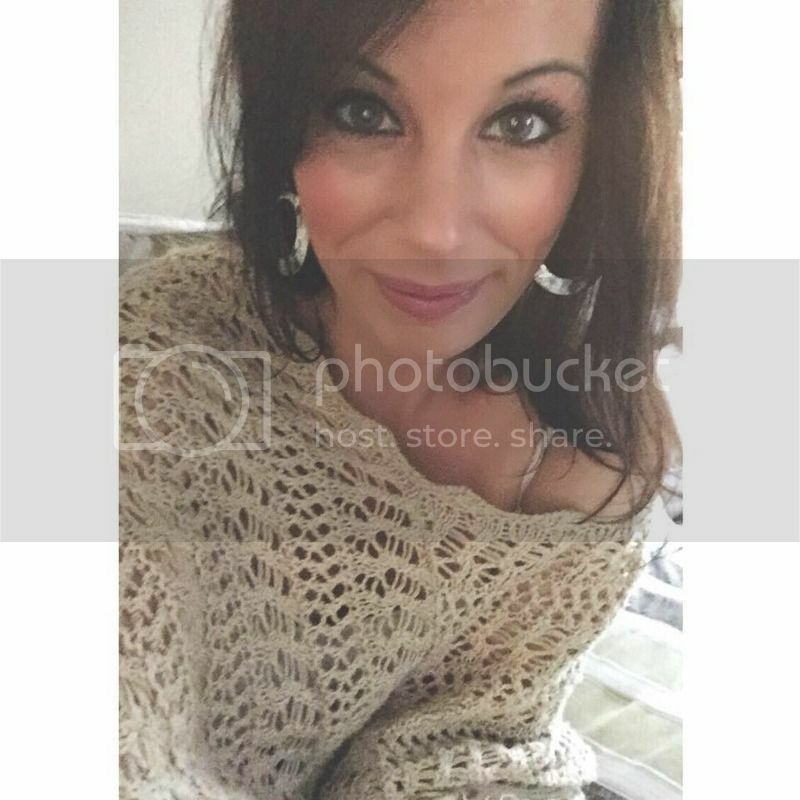 Janice – Find a support system of like-minded people to help you on your journey. Trish – When you slip up, and you will, hold yourself accountable. Don’t try to pretend like it didn’t happen or it didn’t count. Accept that you slipped up, and then move forward. 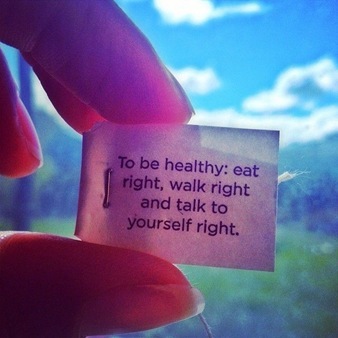 What is your number 1 healthy living tip? This entry was posted in clean eating, health, life, self help. Bookmark the permalink.